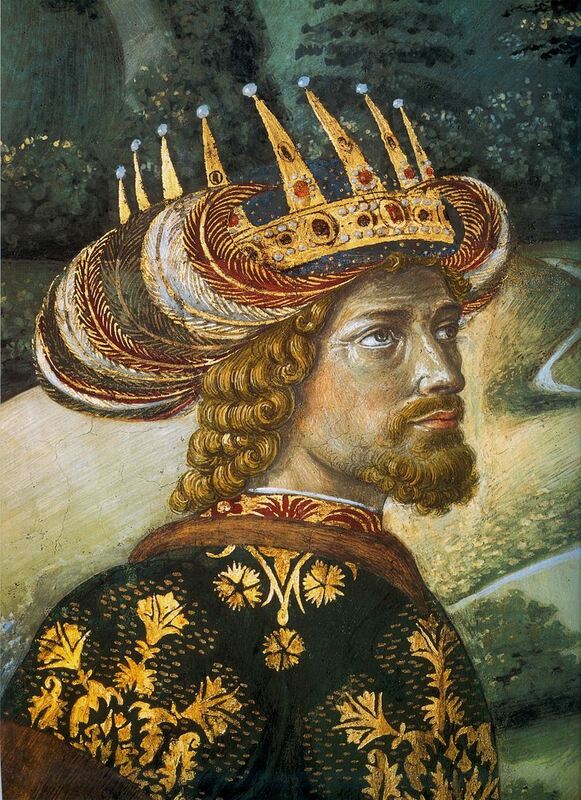 John VIII was the penultimate reigning Byzantine Emperor, ruling from 1425 to 1448. He as the eldest son of Manuel II Palaiologos and Helena. John VIII died at Constantinople in 1448, becoming the last reigning Byzantine emperor to die of natural causes.